International Day of Peace, or Peace Day, is held on 21st September every year. 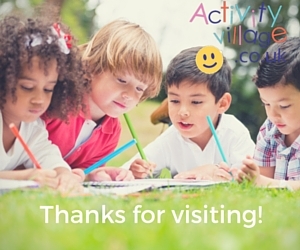 In 2001 the countries of the United Nations adopted the day and declared it a day of global ceasefire and non-violence, and over the years since then it has become more widely known and we have had an increasing number of requests for activities that can be used to mark it with the kids. Below you will find a number of ideas and printables for a range of ages. Representing international symbols of peace, we have included the dove, the crane and the "hippy" peace symbol from the late 60s. Perfect for MLK Day but fun for anytime, this colourful writing paper has an illustration of children holding hands around the world. The cute illustration makes a fun writing paper for any time, but this printable is also especially suitable for writing projects on Martin Luther King Day. This lovely dove image has simple outlines so that you can, if you want, cut it out for display. This lovely International Day of Peace Poster poster shows children from many countries holding hands around the world, with peace represented by a dove. Perfect for display on Peace Day. Also available as a colouring page. 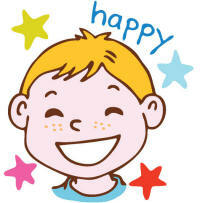 Children can write about Peace Day with this story paper, and colour in the picture too. Two versions available, one lined and one with handwriting lines. 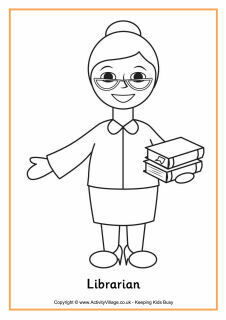 We made the figures for our One World poster from die cut doll shapes, but you could print out some of our paper dolls. Older children may like to dress the dolls in a range of traditional costumes. Children can write a poem using the letters of 'PEACE' to begin each line on one of our four peace acrostic poem printables. They would make a lovely school notice board display. This "hippy" sign is instantly recognisable as the symbol for peace from the 1970s. Colour the symbol and letters in bright hippy colours! Our peace cutting shapes are a fun way to involve young children with the International Day of Peace. Older children could use the motives for posters and collages. Colour in these children from many different colours, holding hands in peace around the world. The children can colour in or decorate these large peace day letters themselves, then use them for Peace Day crafts and displays. Our peace finger tracing page is a great way to open discussion with young children on the subject of peace. Have children trace the word and then colour the peace logo. 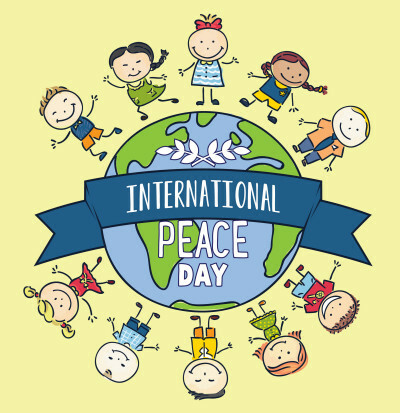 Our peace handwriting worksheet is perfect for International Peace Day, Martin Luther King Day, Christmas, New Year or to follow up on a school assembly. Children need to trace the guided letters and finish by trying to write the word independently. Print out these large and cheerful coloured letters which spell the word PEACE and use them to brighten up your Peace Day display. The kids can have fun with their own designs on these outline letters spelling the word 'PEACE'. 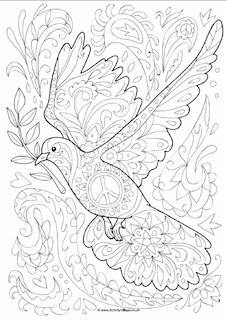 Harking right back to the 1960s and 1970s, this "peace" poster is perfect to display for Peace Day - or anytime. Available in black and white or colour, the peace sign is as striking a symbol of peace now as it was in the 1970s. Colour in the black and white version, or use it as a base for collage. Can children find these 12 peace themed words? Our peace word search is a fun extension activity to a school assembly or International Day of Peace themed lesson. Practice those pencil skills by tracing the letters on our peace word tracing the page and then colouring the peace sign. This worksheet asks children to think about what they personally can do to help promote peace. They are asked to think about relationships within their families and the local area as well as the whole world. Older children can this printable to draw or collage an image of what peace means to them, and then write about it below. Brainstorm synonyms for "peace" or use the printable to write down what "peace" means to you. You could also use the frame to write a prayer for peace. 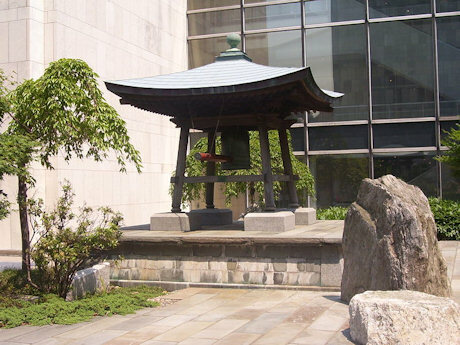 Outside the United Nations headquarters in New York sits the Peace Bell, protected by a Japanese pagoda. It is rung mid-morning on 21st September, followed by a few moments of silence in which to think about world peace. The bell was given to the United Nations by Japan in 1954 and is cast from coins donated by the delegates attending the 1951 conference of the United Nations, collected for the bell by children. The inscription on the side of the bell is in Japanese characters and reads "Long live absolute world peace".